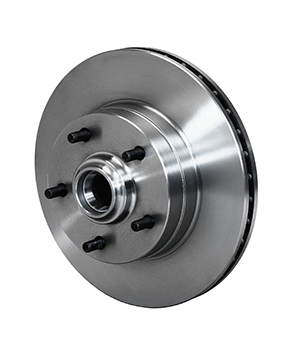 Wilwood’s OEM style hub and rotor assemblies. 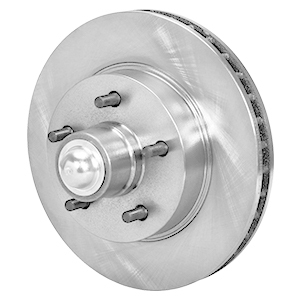 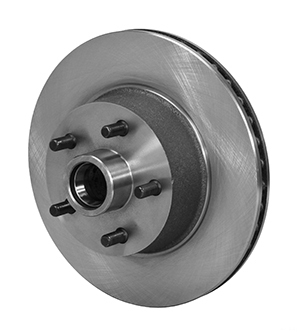 These rotors were designed utilizing the latest developments in iron formulation technology using our proprietary blend ferrous alloy to bring you the strongest, lightweight, most dependable rotor available in the market place. The rotors are new castings, not reworked parts and our tolerances are held to the high standards you have come to expect from Wilwood Engineering. 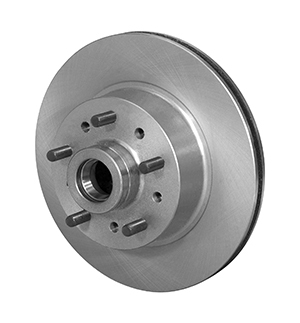 Designed as a cost effective alternative to our standard three piece hub and rotor assemblies, it also lends further utility to kit designs. 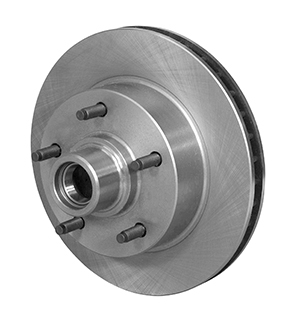 Wilwood’s OEM style hub and rotor assemblies were designed utilizing the latest developments in iron formulation technology using our proprietary blend ferrous alloy to bring you the strongest, lightweight, most dependable rotor available in the market place. The rotors are new castings, not reworked parts and our tolerances are held to the high standards you have come to expect from Wilwood Engineering. 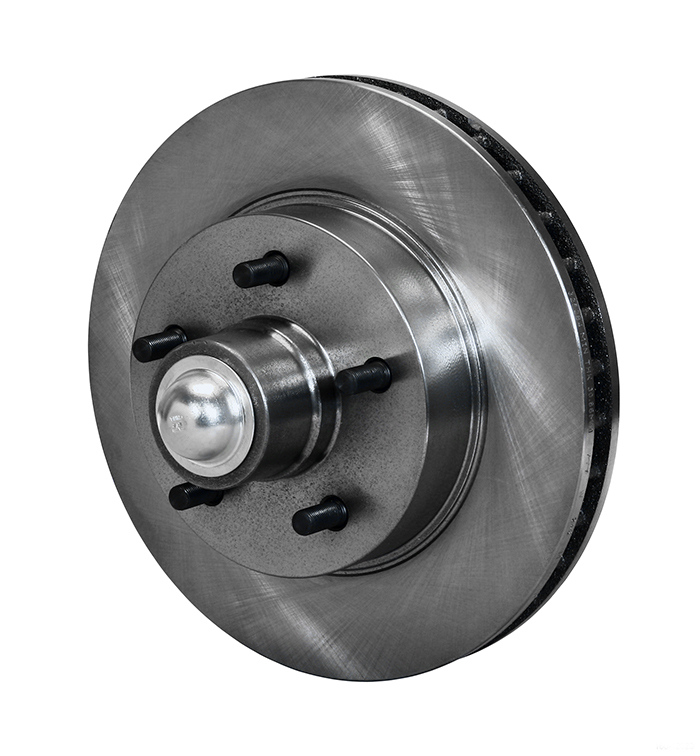 Many have unique features like multiple bolt circles and screw in studs. 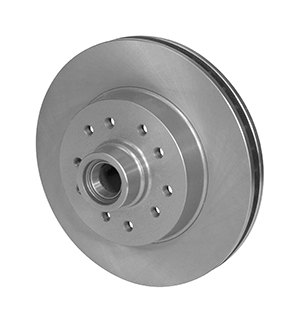 Designed as a cost effective alternative to our standard three piece hub and rotor assemblies, which also lends further utility to kit designs.